A hint of fruit tops off the classic, bold profile of this South American blend. 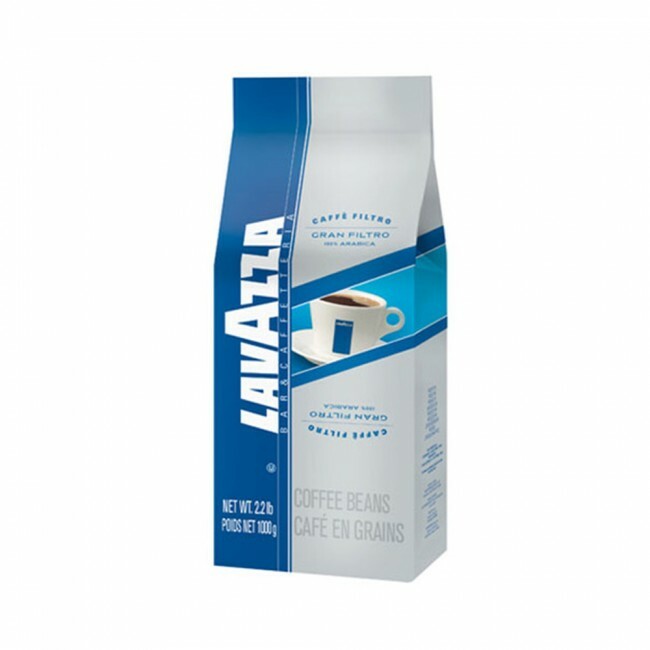 Lavazza's Gran Filtro shines as a drip or pour over (though it does just fine as espresso!) and features sweet aromatics and a full body in cup. 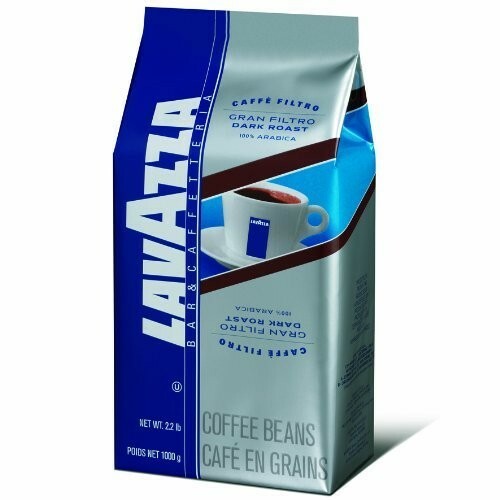 Lighter than Lavazza's Filtro Classico, this blend is a tried-and-true Italian medium roast. Once you open the nitrogen-flushed bag of coffee, make sure you have somewhere to store it! An airtight container (we use Airscapes) in a cool, dark place will help preserve the flavor of your coffee.